Despite language in its credit card rules allowing it to do so, Capital One won't be coming to customers homes to try to collect on bills. Relax Capital One customers. The bank says it won't be showing up at your front door or office to collect on a delinquent credit card bill, even though rarely-read fine print in the bank's credit card rules allow it to do just that. That fine print was getting a lot of attention Tuesday morning, after being highlighted by a columnist in the Los Angeles Times. Capital One's rules state that customers can be contacted by mail, phone or email, as well as by "personal visit." They also say customers can be contacted "at your home or at your place of employment. The rules aren't new but the L.A. Times column lit up social media and left the bank scrambling to reassure credit card customers. "Capital One does not visit our cardholders, nor do we send debt collectors to their homes or work," the bank said in an emailed statement. The rules sent to cardholders are the same as those sent to anyone who buys sports vehicles, such as jet skis or snow mobiles, through a secured loan from the bank. If those buyers don't pay off their loans, Capital One (COF) said, "as a last resort, we may go to a customer's home after appropriate notification if it becomes necessary to repossess the sports vehicle." "We're considering creating two separate agreements given this language doesn't apply to our general cardholder base," the bank said in a statement Tuesday. Despite the reassurances, the Twittersphere remained in high gear. "Bad enough they know what's in my wallet. Now they want to know what's in my fridge? tweeted Karen J Larson. "This is my bank; maybe it's time to find a new one," tweeted Washington Times columnist Joseph Curl. Others threatened even harsher reactions should they get a visit. "Come to my house and get .40 caliber interest," tweeted another reader. The LA Times column also pointed out the cardholder rules allow Capital One to "modify or suppress caller ID and similar services and identify ourselves on these services in any manner we choose," suggesting the bank could disguise itself to get past cardholders who are screening their calls. But once again, Capital One said it does not try to disguise collection calls it makes to cardholders. 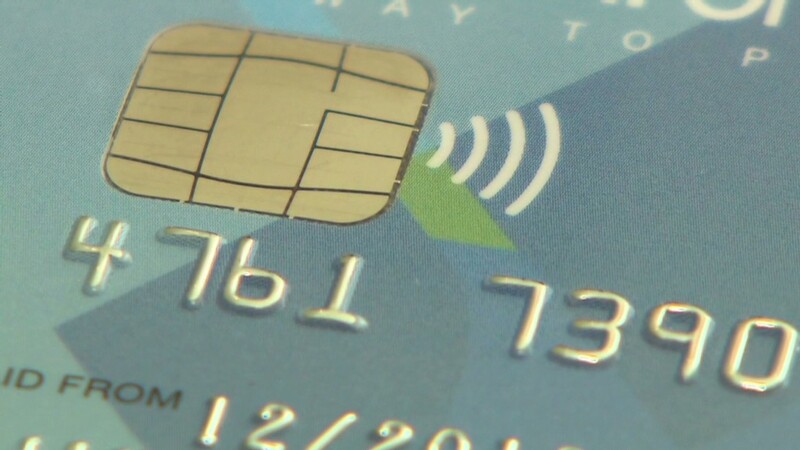 Related: Debit vs. credit cards - which is safer to swipe? 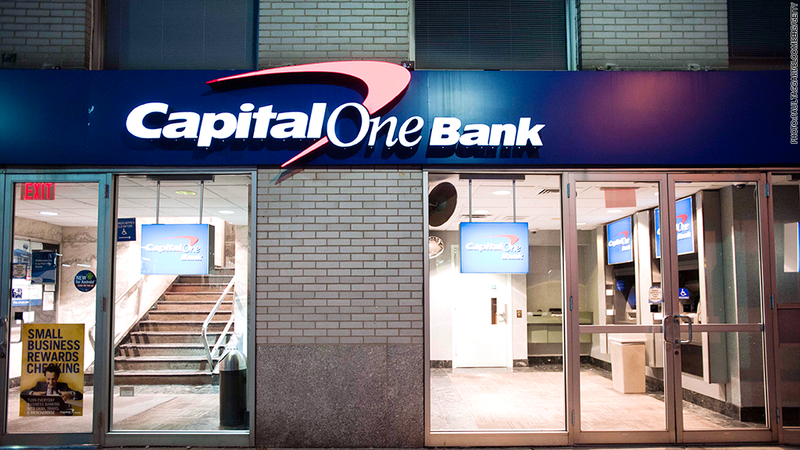 "We want our calls to display as Capital One on caller ID and that's the way they are programmed," said the bank. "However, some local phone exchanges may display our number differently. This is beyond our control, and we want our cardholders to be aware of that potential occurrence."